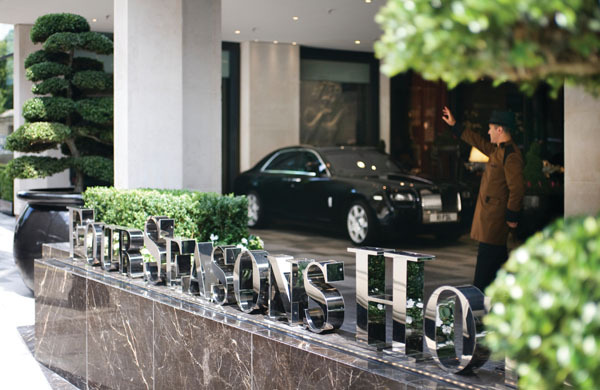 It was the Four Seasons first property in Europe and following a three year, $200 million renovation the Four Seasons Hotel London at Park Lane is well placed amongst the luxury hotel destinations of London and the World. There are a few hotel properties around the world which have the ability to make you feel guilty leaving them to explore their locale – this is one of them. 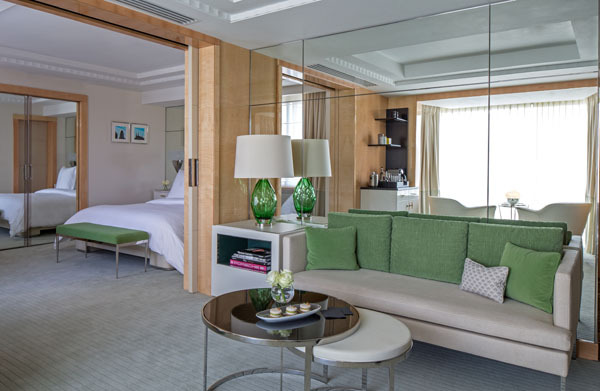 French designer Pierre-Yves Rochon created a palette of soothing colors for the 193 guest rooms in order to contrast them with vivid patterns and colors in the public spaces. The recently opened Mayfair suites are ultra-luxe with views of Hyde Park. The restaurant Amaranto offers a sublime interpretation of Italian cuisine with the ability in summer to dine outdoors in a private garden. 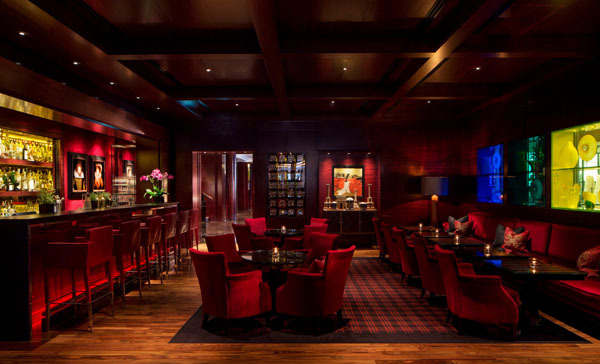 Also Amaranto has a lounge and bar for breakfast, lunch or drinks, as well as afternoon tea. The tenth floor spa combines not only all the treatments you would expect to find but also panoramic views of London. 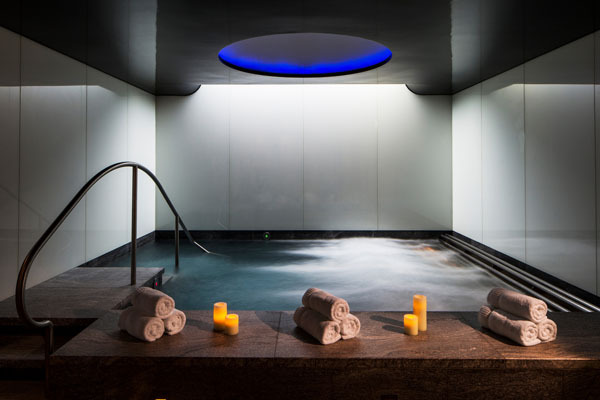 Few spa’s and fitness centers in Hotels offer you the opportunity to pick out the landmarks of a 2,000 year old City while training or relaxing. One of the more exclusive spa rituals is the organic pharmacy ‘spring clean’ ritual which aims to rejuvenate, nourish and cleanse the body.